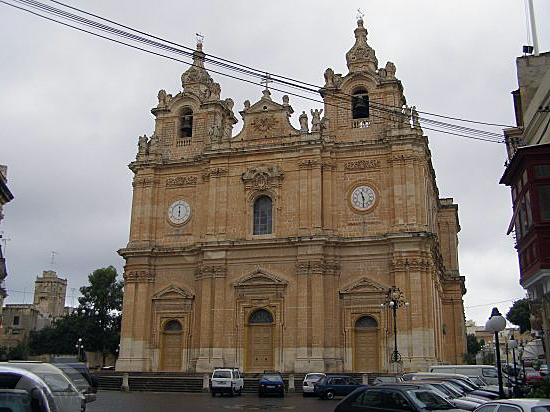 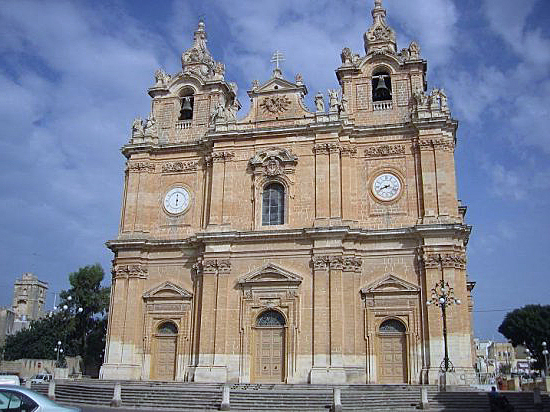 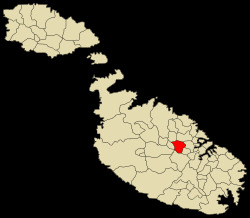 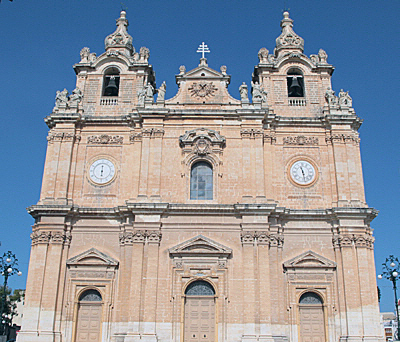 Birkirkara is city of Malta (). 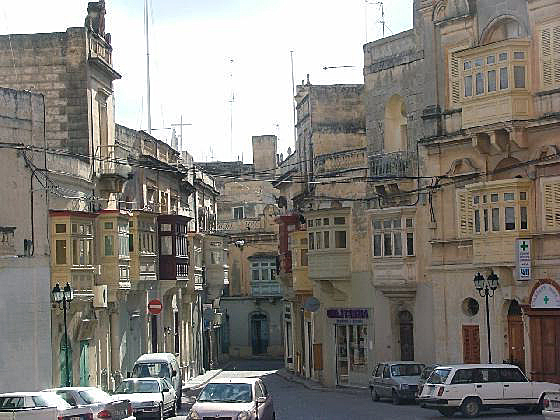 The population of Birkirkara: 21,676 people. 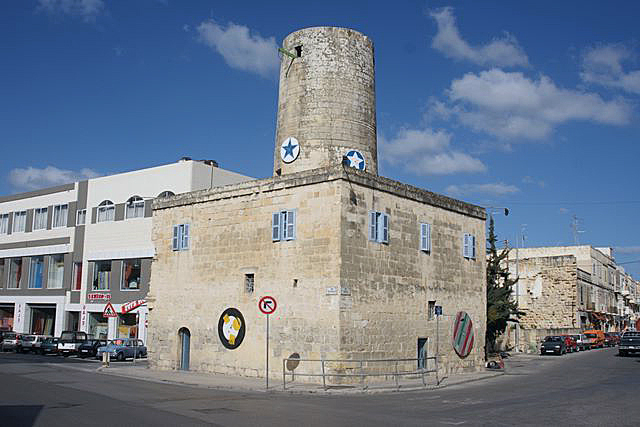 Geographic coordinates of Birkirkara: 35.89722 x 14.46111.